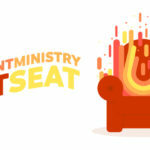 In this episode Ben and John Paul introduce a new segment call the Student Ministry Hot Seat. 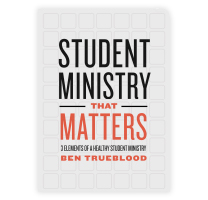 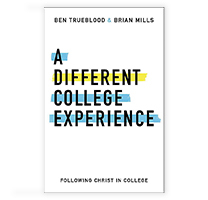 Ben and John Paul will call a student pastor and talk about student ministry and how God is working in their life. 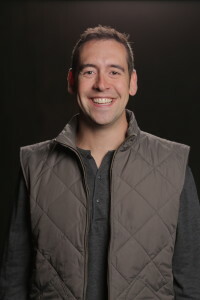 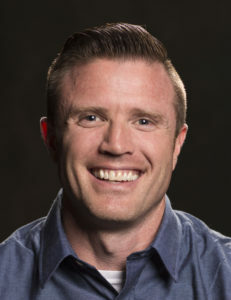 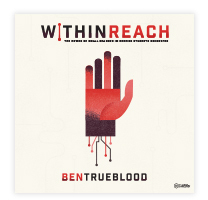 In this episode Ben and John Paul call Zach Ethridge, student pastor at Liberty Baptist Church.